Once you decide on the business you want, there are more decisions needed to get started. 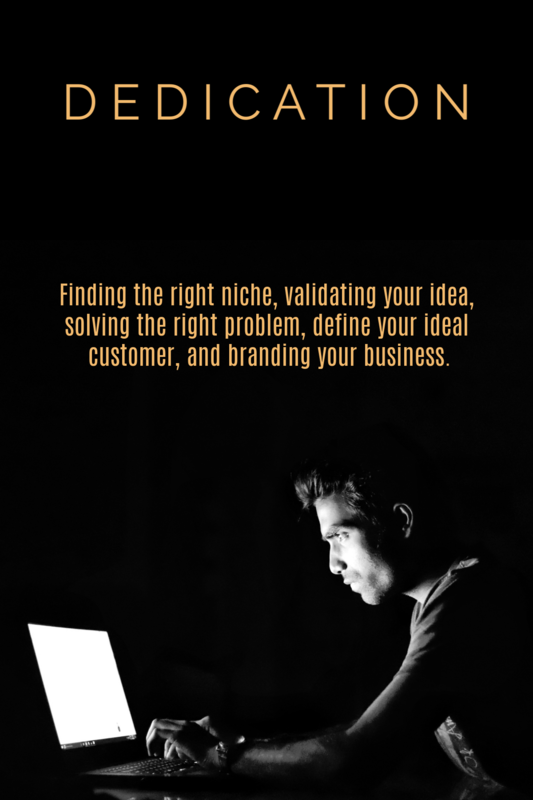 You must find the right niche, validate the idea, find the right problem to solve, define your ideal customer, and brand your business. We've covered many of these issues in the following posts. What is a Niche Market and Why Do I Need One? A Niche, at its simplest, is a segment of a larger market. Profitable Niches are an Inch Wide and a Mile Deep. A well defined brand gives you an identity and a voice. Formulating the right brand for what you offer and who you serve will have a massive impact on your business.